There is a major difference between tax preparation and tax planning. 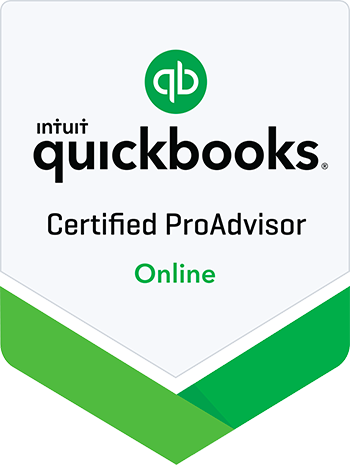 The former can be done by a computer program or tax preparer, but the latter requires the help of a professional CPA working in tandem with you to develop a sound and profitable tax program. For most small business owners, the assistance of a professional CPA is needed. The bottom line: even if you think yours is a situation that is easy enough to handle on your own, rest assured that a CPA is better equipped to plan your tax strategy. The best advice is to seek the service of a CPA every few years to ensure you’re not missing anything significant and that your tax plan is economically beneficial to your business.